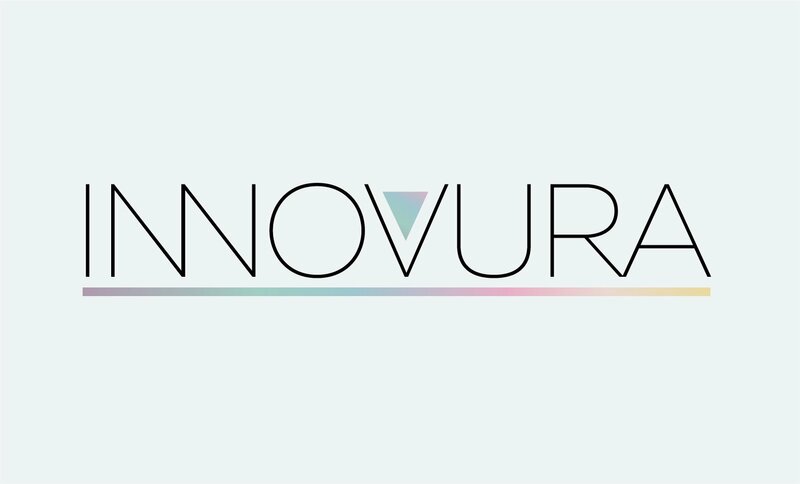 Blend of words "Innovation" + "Aura". A company or brand with an aura/climate/reputation of innovation surrounding it. a Consulting Company, a Brand, a Company, a Finance business, a Professional Services business, a Tech Platform and more!